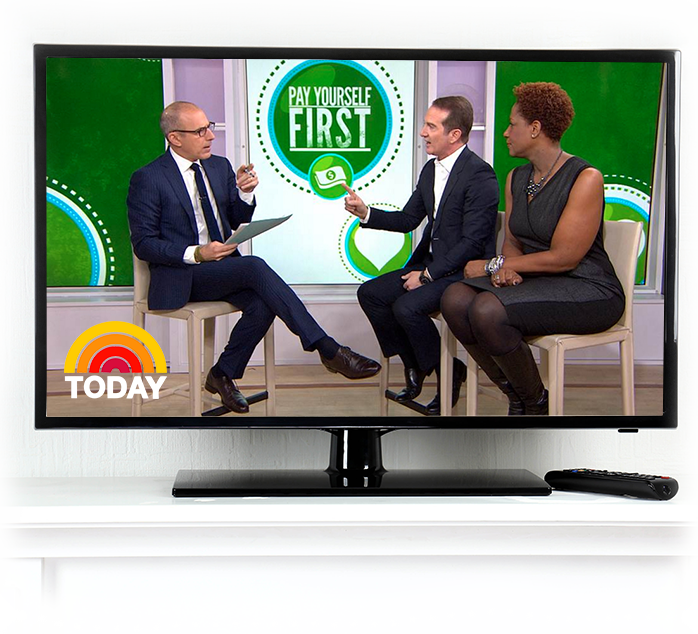 Since 1994, David has been teaching people how to be smarter with their money. 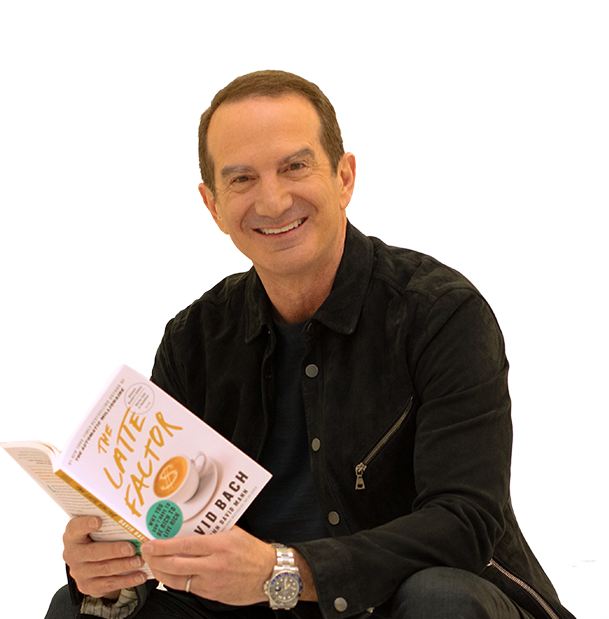 An internationally renowned motivational and financial speaker, he has spoken around the world and taught over a half million people through live events ranging in size from as few as 50 to over 30,000 people. Each year he delivers keynote addresses to the world’s leading financial service firms, Fortune 500 companies, universities, and national conferences. 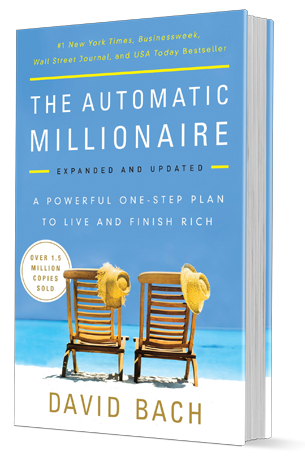 His FinishRich Seminars® featuring Smart Women Finish Rich® and Smart Couples Finish Rich® have been taught by thousands of financial advisors throughout North America with over a half million additional attendees. 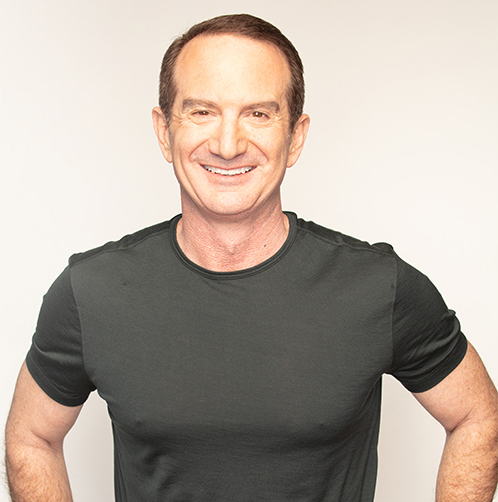 David is the Founder of FinishRich Media the company that manages and promotes the David Bach Brand and FinishRich Programs that continue to inspire millions. 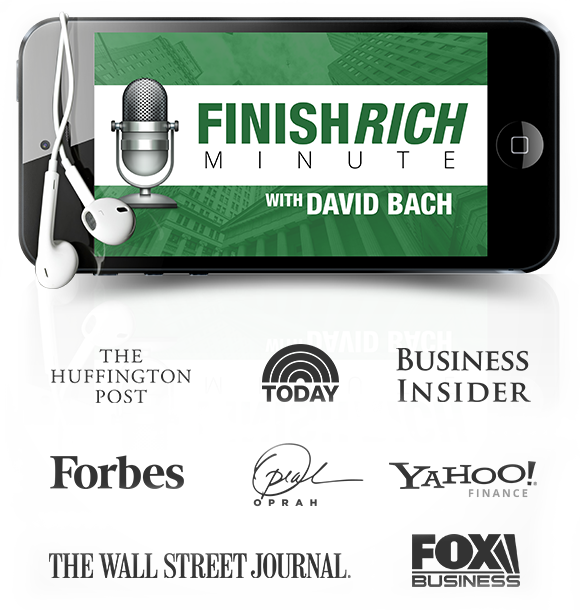 Prior to founding FinishRich Media, David was a Senior Vice President of The Bach Group at Morgan Stanley which managed over a half billion dollars for individuals during his tenure (1993 to 2001). David was the Vice Chairman of a nationally recognized RIA with $15 billion under management from 2014-2015. Today, David is the Co-Founder of AE Wealth Management, and the Director of Advisor & Investor Education. He was recognized as a “thought leader of the year in the RIA industry” by WealthManagement.com in 2018.